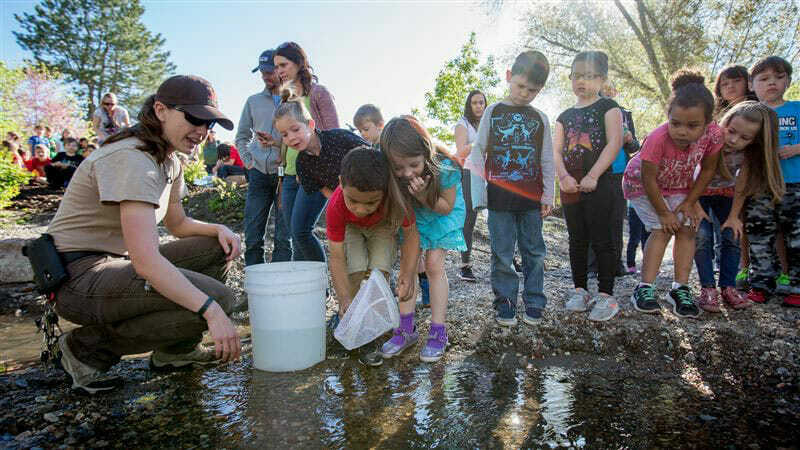 While protecting, reconnecting and restoring America’s trout waters is vital, without working to inspire the next generation of conservation-minded anglers, we’d be doing incomplete work. That’s why Trout Unlimited offers its Trout in the Classroom program to thousands of schools all over America. That’s why we hold several youth camps every year, and why we work to introduced TU fly fishing clubs onto college campuses via our Five Rivers Program. It’s also why we work through our chapters and our Veterans Services Partnership to connect those impacted by the events of war with volunteers who can help them heal on the water. Veterans from all over America are getting help they need from passionate and willing volunteers who understand the challenges our wounded warriors and their families face once the fighting is done. Sustaining our work doesn’t just mean keeping an eye on the conservation victories we enjoy. It means bringing people into our conservation community and helping them determine where they can make a difference when it comes to making our fishing better. 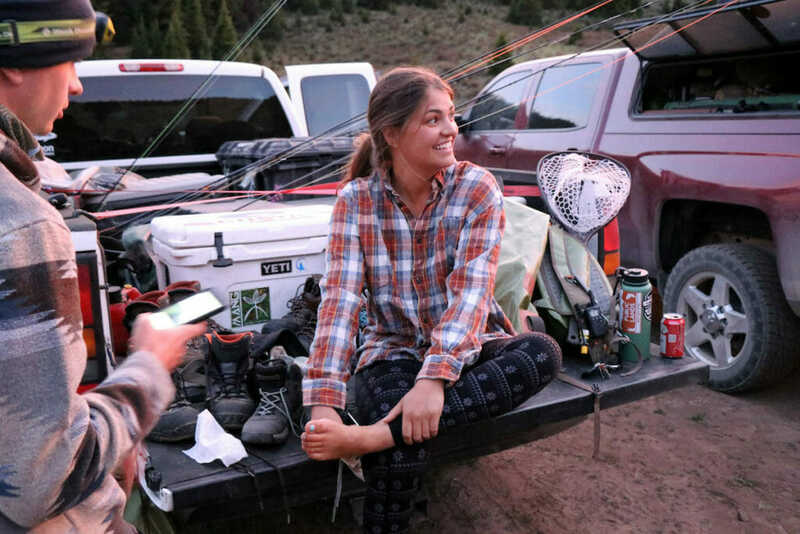 Heather Harkavy gets out of her waders while on the Native Odyssey in pursuit of 16 native trout species, all on our public land. Let’s share our love of fishing, and together we can make fishing better.